From classic built-in outdoor grills to dream island units jam-packed with amenities such as wine coolers, pizza ovens and lobster boilers, the sky is the limit with today’s outdoor kitchen designs. 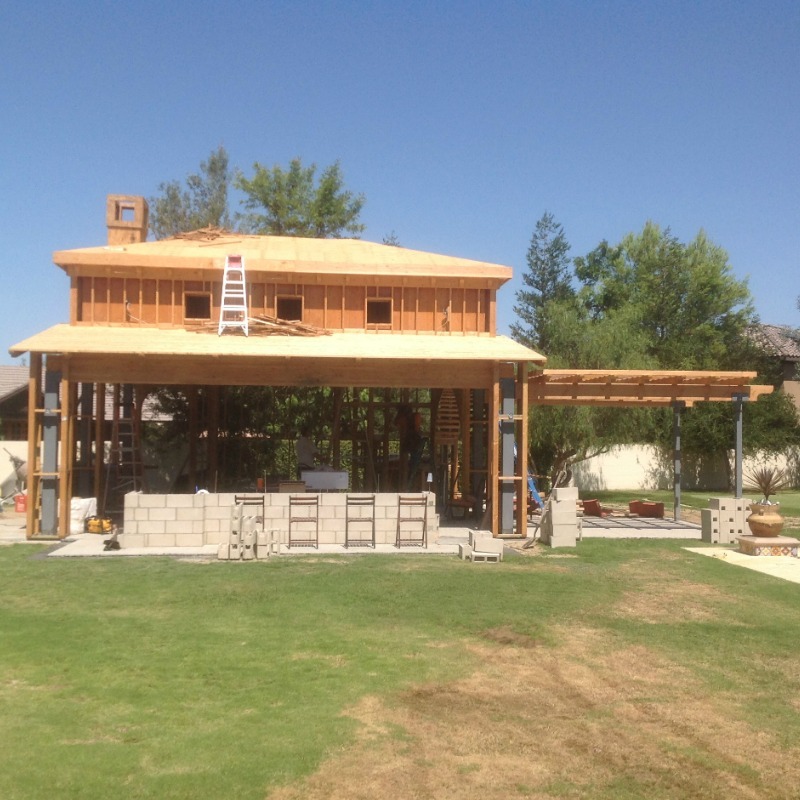 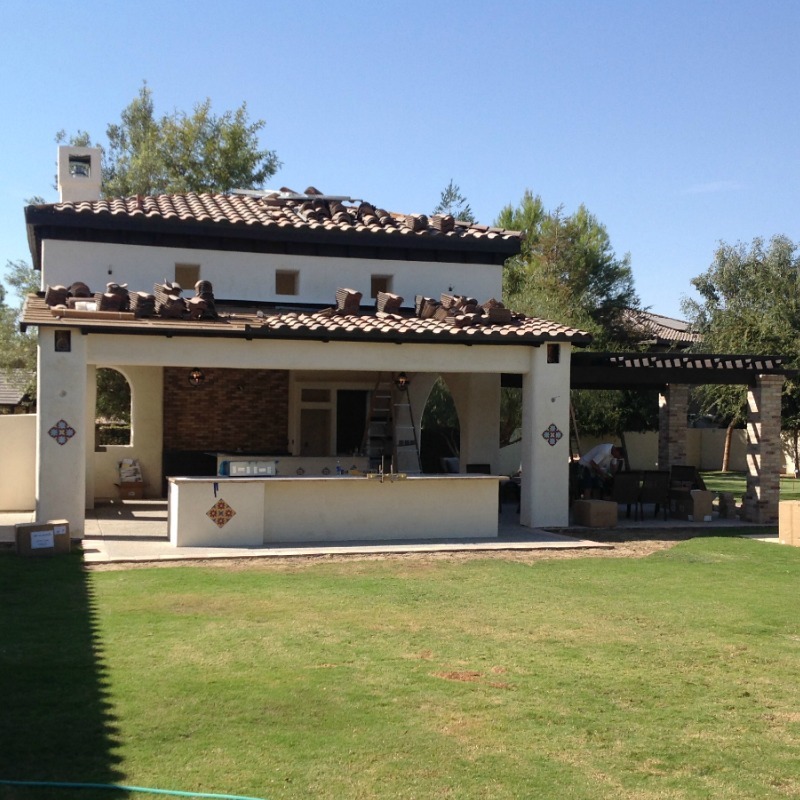 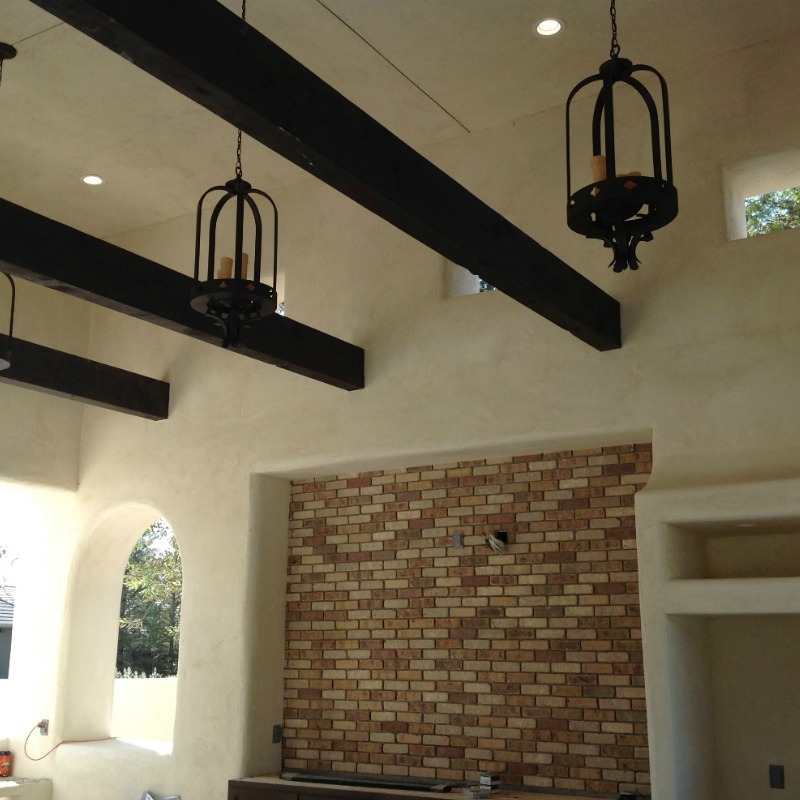 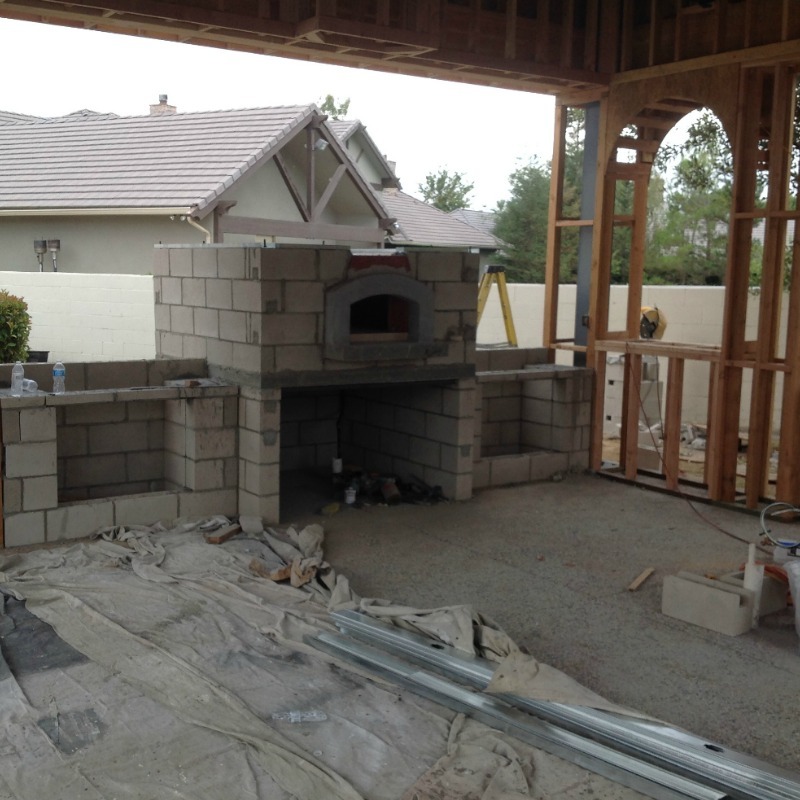 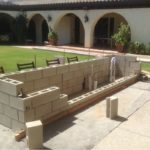 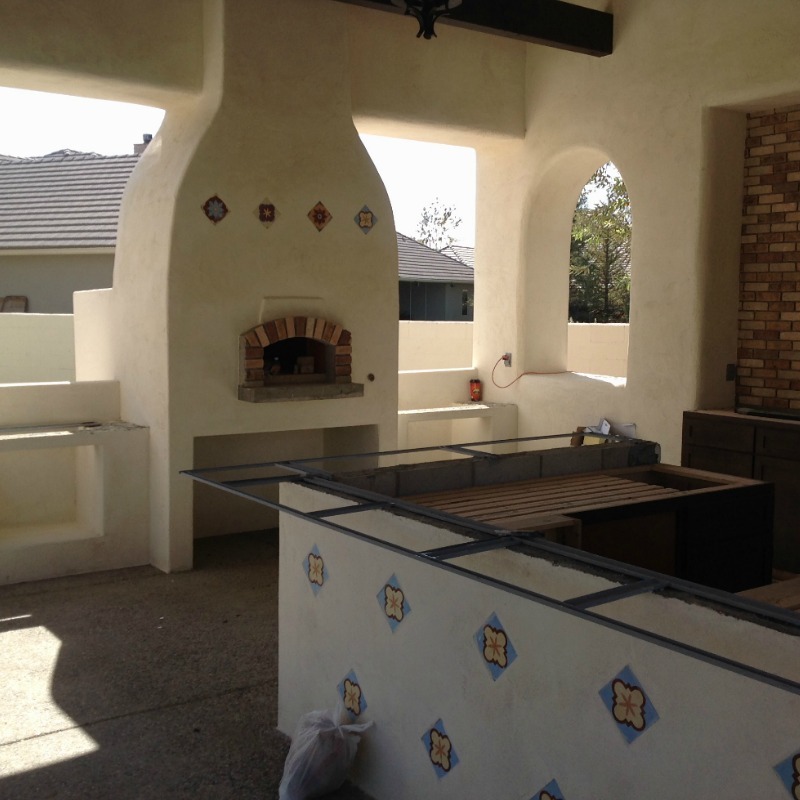 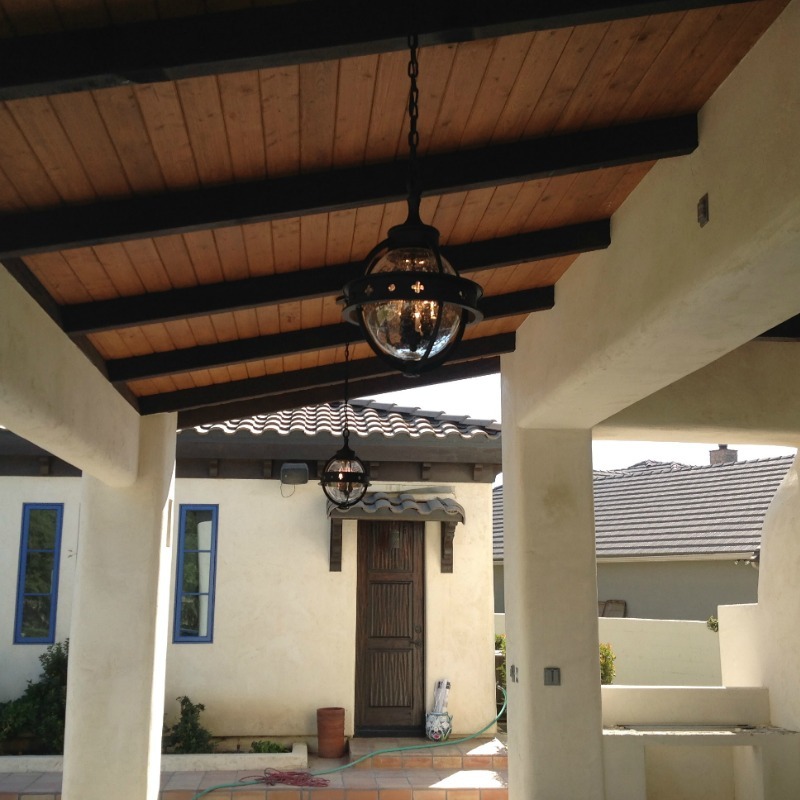 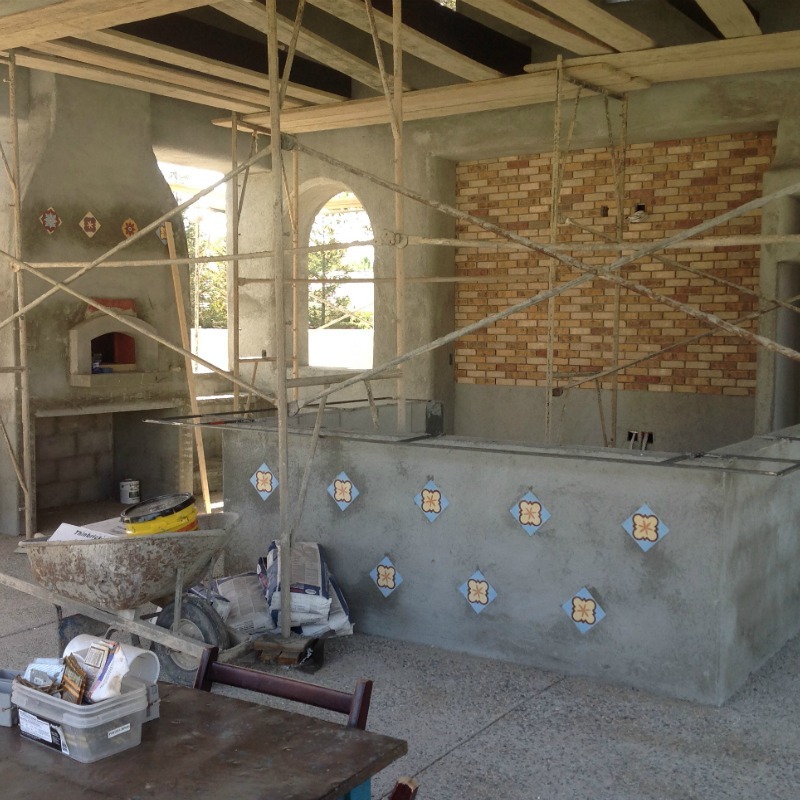 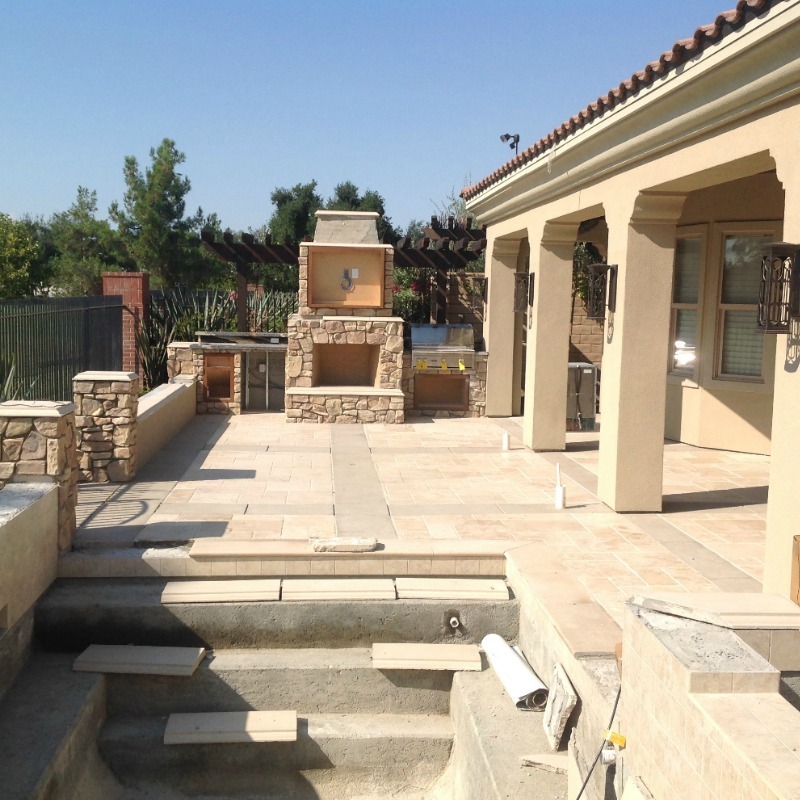 Many homeowners are including an outdoor kitchen in their backyard renovation plans. 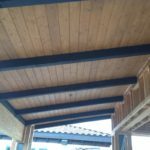 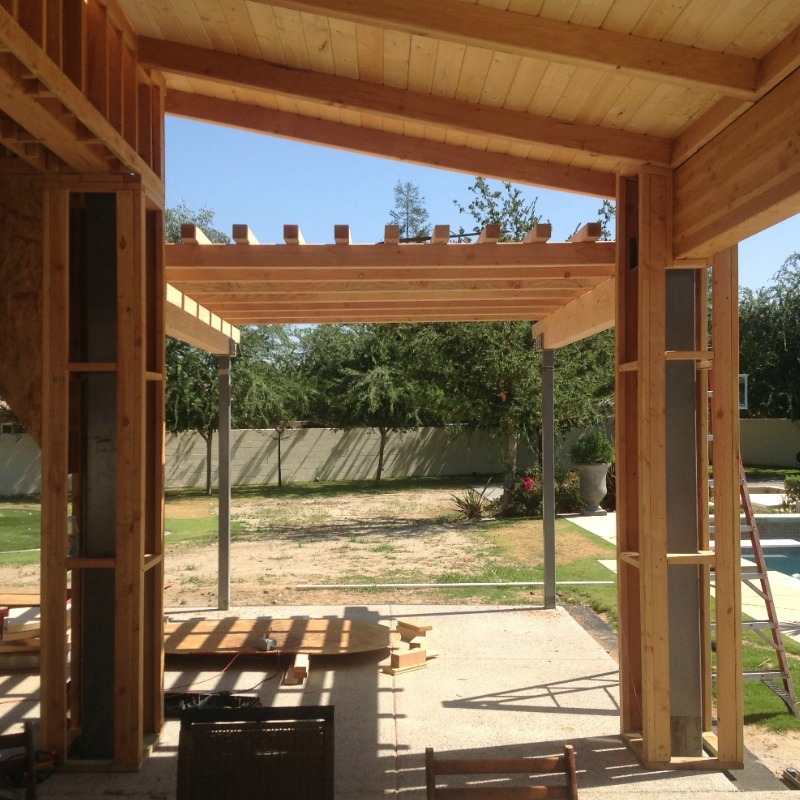 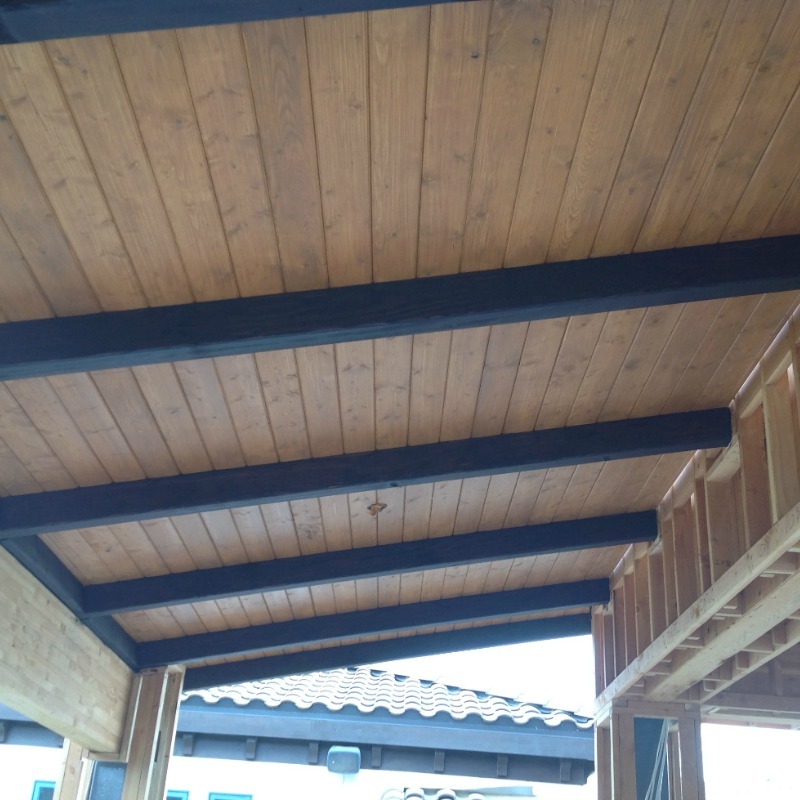 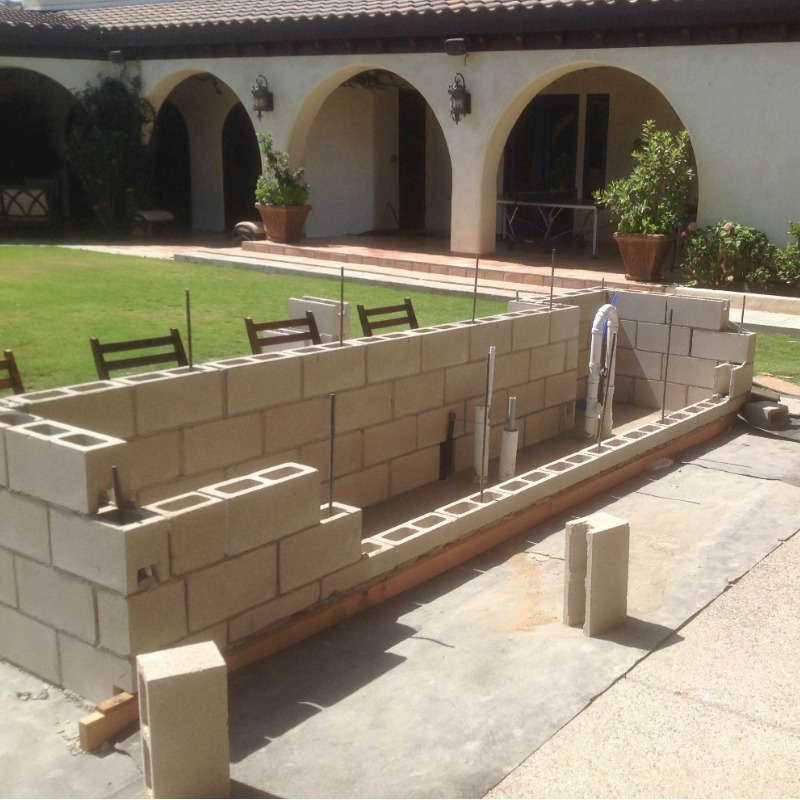 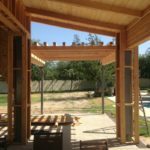 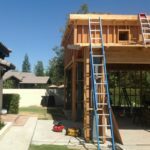 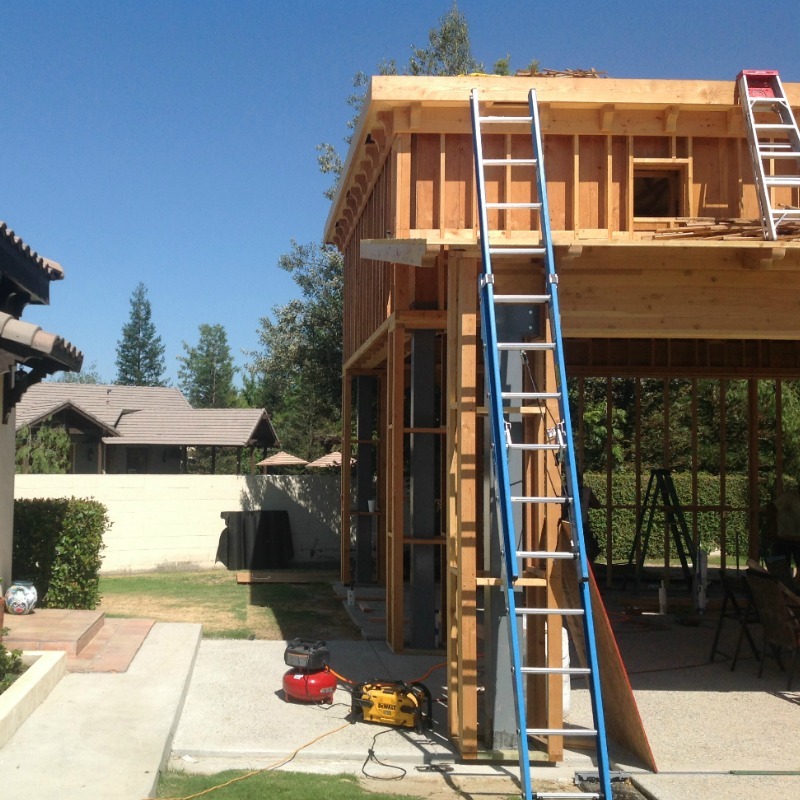 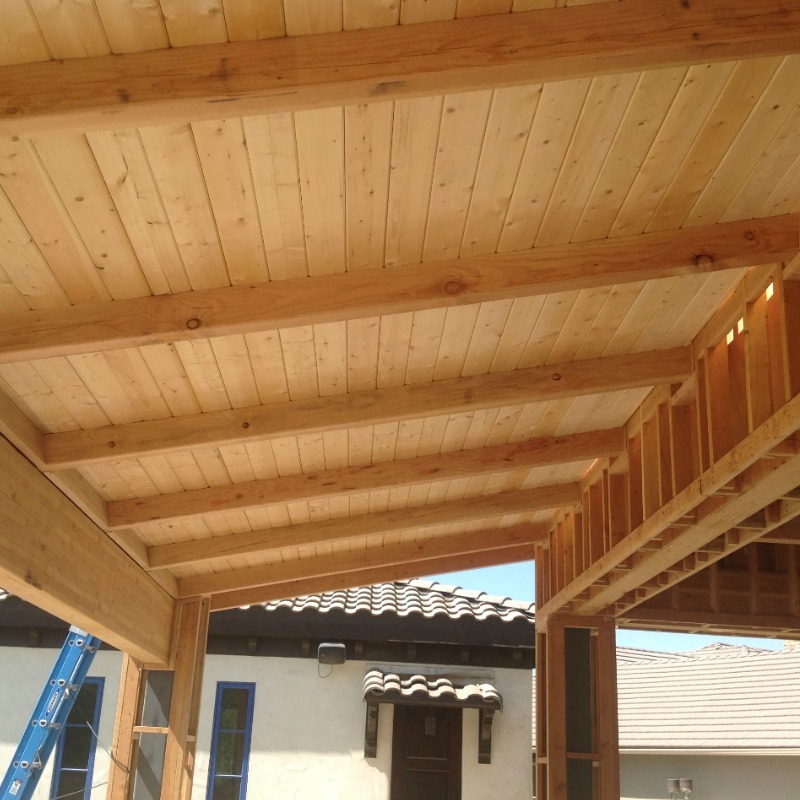 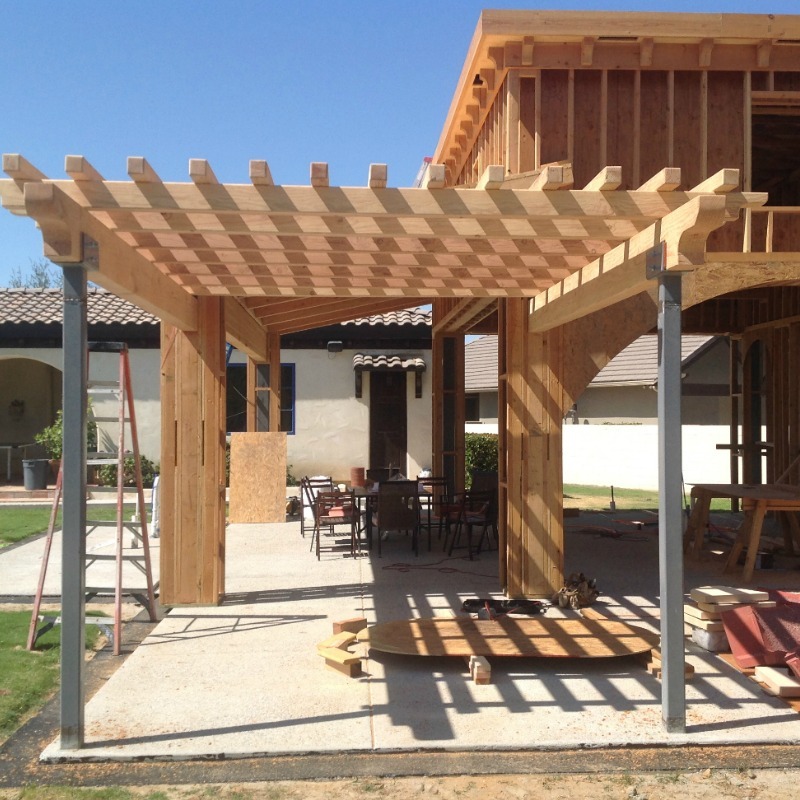 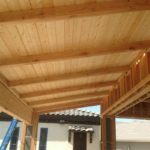 In the process, homeowners are creating an outdoor great room with areas for relaxation, entertainment, recreation, cooking and dining. 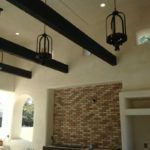 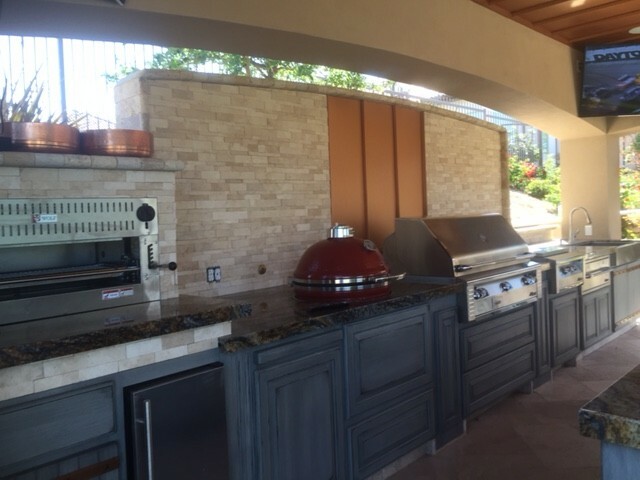 Much more than just a cooking grill, outdoor kitchen designs can offer most of the conveniences and appliances that are found in an indoor kitchen. 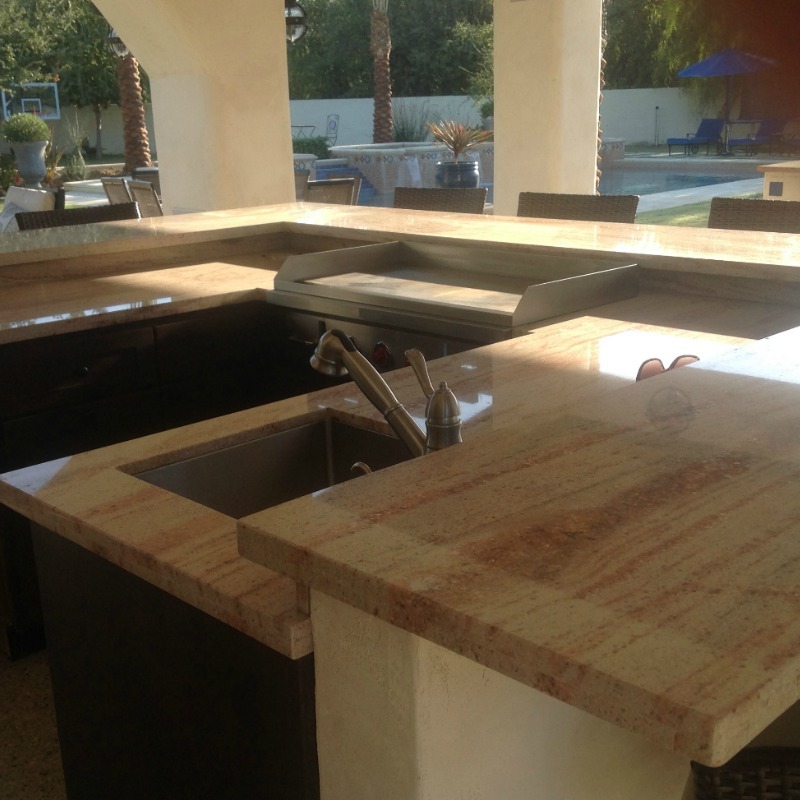 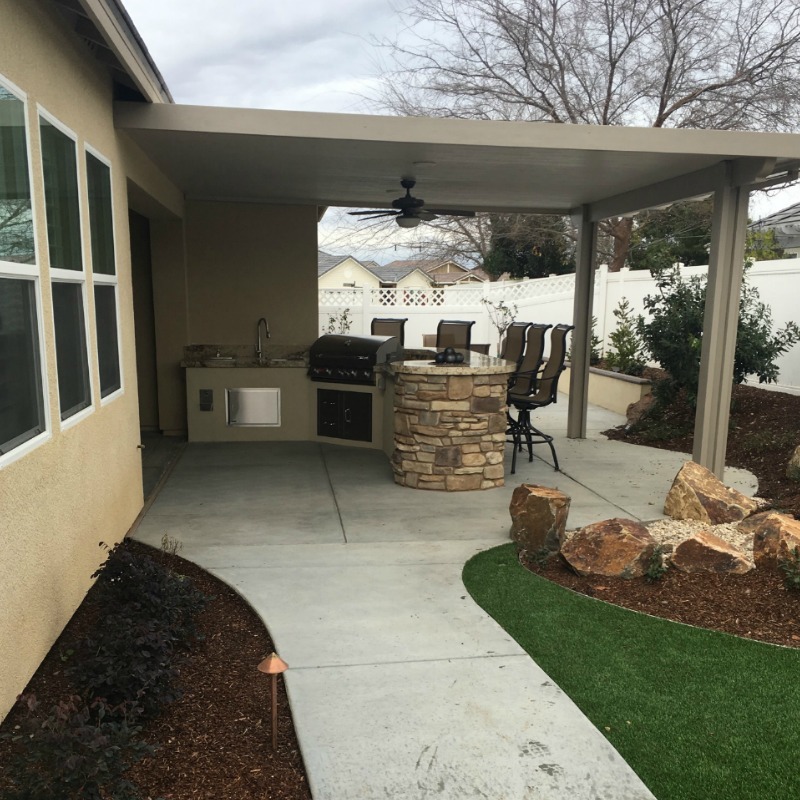 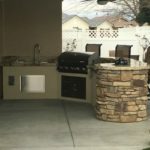 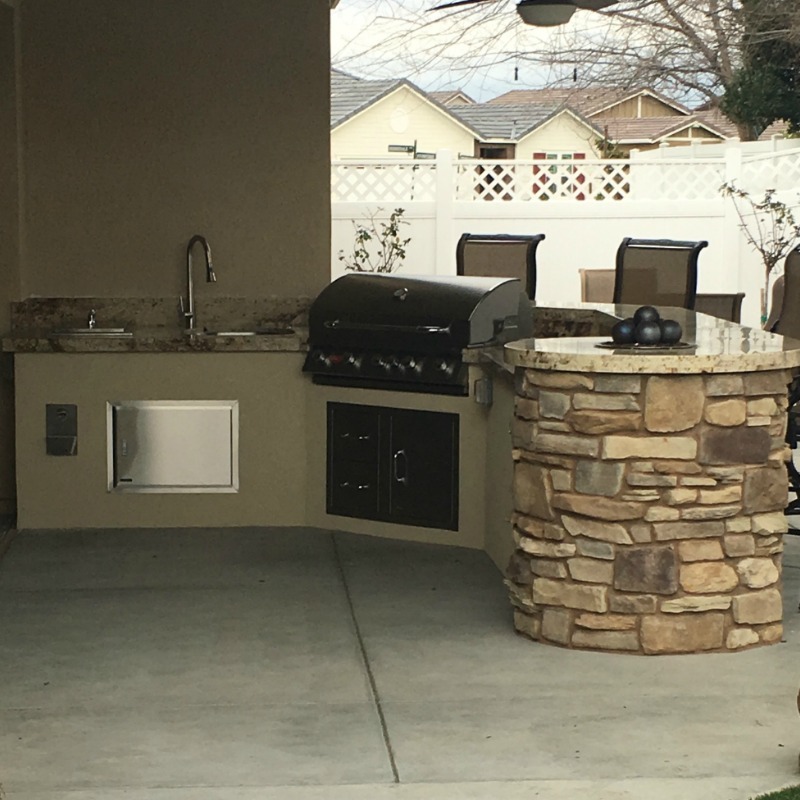 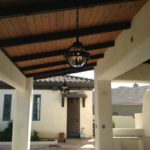 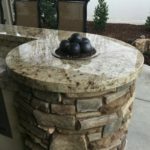 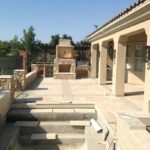 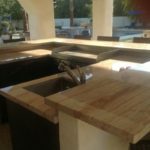 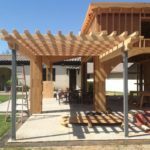 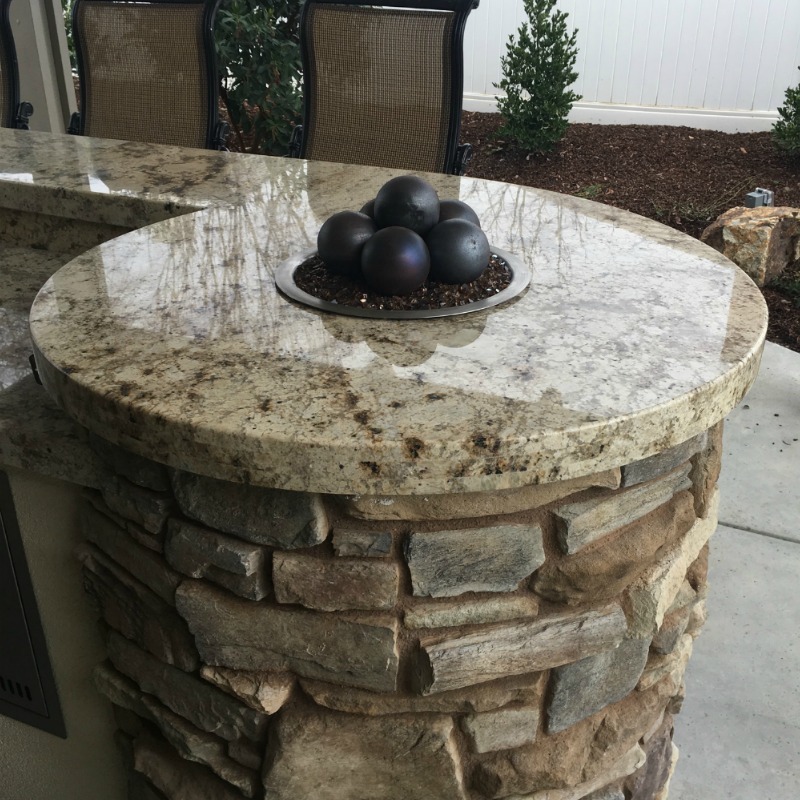 Our landscape design and installation team can create unique outdoor kitchen designs that add value and functionality to your outdoor living space.